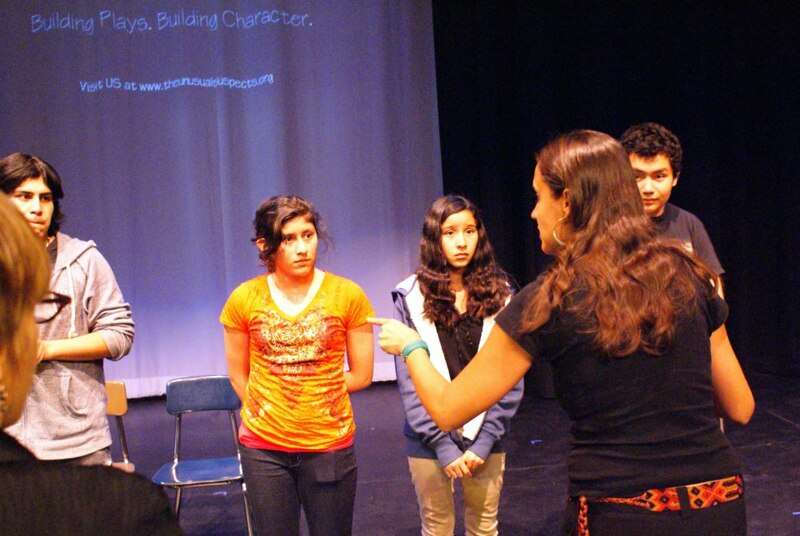 * Panel Participant for "Art & Activism"
·Drama Elective classes 6th, 7th and 8th grades. · After school Hip-Hop Culture and Latin dance programs. * 6 week program at San Fernando High School culminating in a performance of DRAMA CAFE and mix of original spoken word, monologues and scenes. *Students explored movement, spoken word, monologues, playbuilding, improvisation and performance skills. *2 Week program focused on Ensemble Building and Playbuilding. * 2 week program focused on full production of The Short Tree and the Bird who Could not Sing. 2 week master class on Shakespeare, scene study from "As You LIke It," along with movement and Juggling. * Master Class: Ensemble Building, Voice Support and Playbuilding. * Master Class: The Audition Process: Scene work and Audition Techniques. · Student Athletes took classes in AM and practiced full contact Football in the afternoons. · 4 week long Drama camp for East Mountain residents ages 5-15. 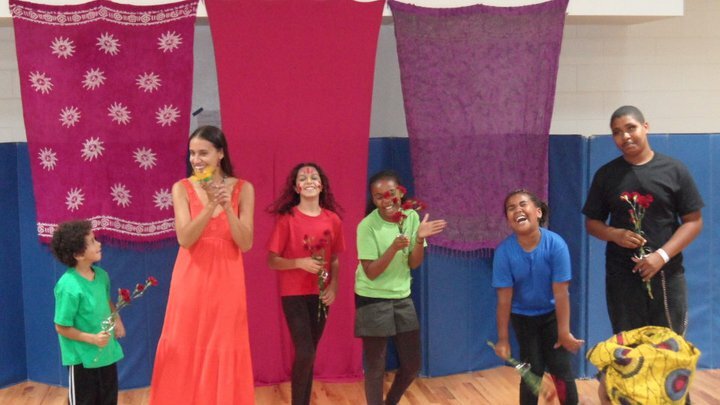 · Students explored theatre games, exercises and skills while developing an original play for a final production for the community. · Director/Producer for original short/full length plays by UNM BA/MFA playwrights. 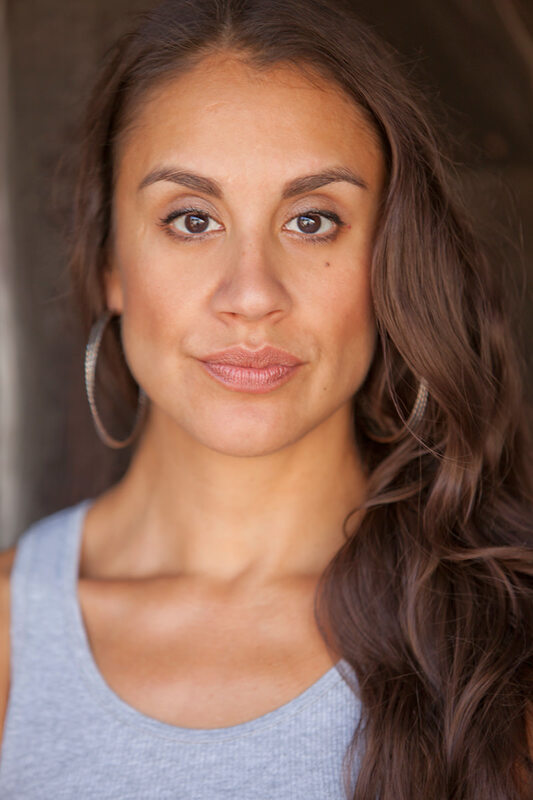 · Directed 2 plays that received “Best Hispanic New Play” by the American College Theatre festival. · Founder/Former Board Member Outreach Coordinator/Actress/Director/Producer (www.teatronuevomexico.com) Creator of Noche De Cuentos: A Family Centered Storytelling Night/Book Exchange. Workshop Facilitator in theatre based exercises used to provoke dialogue about social rights and injustices from immigrant women from Latin America.